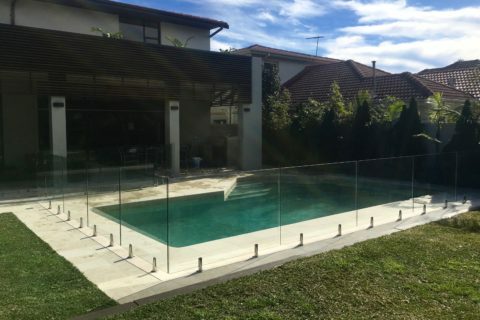 We specialise in frameless glass pool fencing, and our team of experienced professionals are ready to help you make the right decision on your pool fencing needs and answer any technical question you may have. 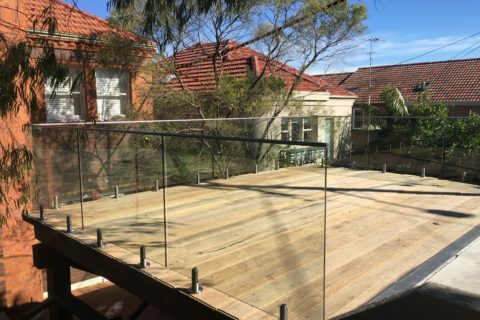 With over 12 years experience and a focus on quality and customer service you can rely on Glass FX to supply and install your frameless glass pool fence or frameless glass balustrade to the highest professional standard. Contact us today for more information or to arrange a quote. We provide a professional service, which includes consultation, free estimate, design, supply of materials, installation, warranty on workmanship and hardware, and a certificate of compliance to Australian safety standards. You will be left with frameless glass fencing that is visually stunning and technically accomplished. Upon completion you will be provided with your glazing certification by Glass FX, a warranty of your hardware, and an instruction manual on how best to care for your hardware to ensure maximum longevity. Glass fences provide a beautiful, open look and feel that truly shows off the beauty of your residential or commercial swimming pool. Glass fencing allows sunlight to enter the pool during the day for sparkling, warm water all with the added benefit of top-notch safety features. 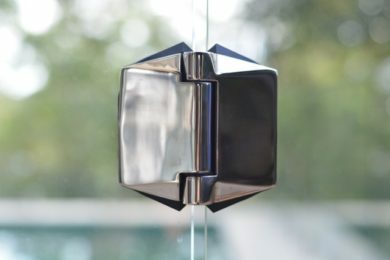 Our in-house designed, Award winning safety hinge, the Polaris Soft-Close Hinge, will bring a level of security and safety to your frameless glass pool fence that is unrivalled in the current market. Glass FX is a leader in high quality frameless glass balustrading installations designed to accent your home with the most modern and beautiful balustrade solutions, to enhance space, light, and your view, all whilst ensuring the utmost safety for your family. Glass FX is a family owned and operated glass pool fencing company that services the Central Coast, Sydney and Newcastle. Glass FX has been operating for 12 years and staff have over 30 years of combined experience in the industry. Glass FX was founded by Michael Stuart in 2004. 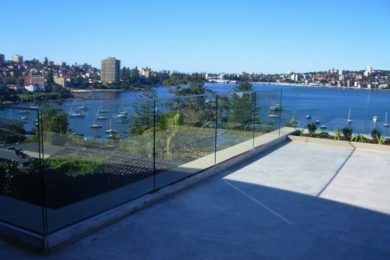 With the popularity of glass fencing and a lot of effort and expertise, we have grown to be one of NSW’s premier glass fencing companies. We are now based on the Central Coast, and from there we service the Sydney, Central Coast & Newcastle regions. Locations further afield may be considered upon request. Ask for an obligation free quote today. The team at Glass FX are happy to discuss your frameless glass fencing needs. Our team of experienced professionals are ready to help you make the right design decisions and answer any technical question you may have. At Glass FX, we take pride in our work. You can rest assured knowing that we are fully licensed and fully insured. We offer our customers a three year warranty on hardware and a seven year warranty on workmanship. Glass FX also issues a certificate of compliance to Australian safety standards for every job once completed. We pride ourselves on our meticulous attention to detail and it shows. 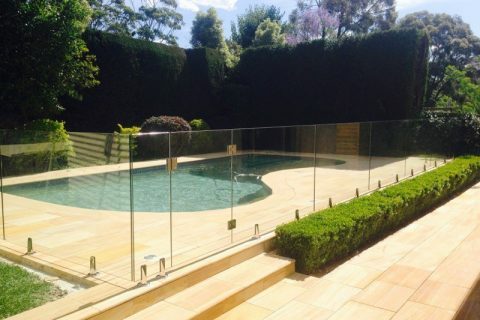 Our frameless glass pool fences and frameless glass balustrades are visually stunning and technically accomplished. Over 12 years experience in providing quality Frameless Glass Solutions and excellent customer service. An install that focuses on attention to detail and the highest quality fencing achievable, with the safest and strongest hardware available, that’s our guarantee. You will be left with frameless glass fencing that is visually stunning, technically advanced, and the ultimate in safety. 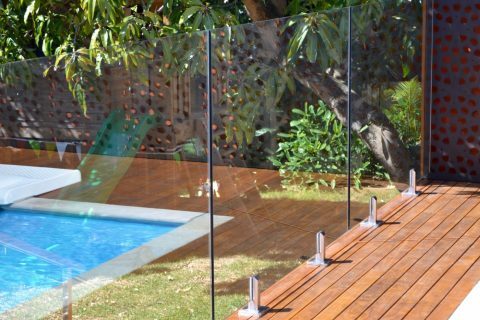 Glass pool fencing is the ideal option for those who are interested in installing a fencing system around their swimming pool. Pool safety should be of the utmost importance to both those with children and without. Fences not only help to keep children safe when outside, but also help to keep adults safe as well. Parents can rest easy, knowing that their kids are safe when playing outdoors. With glass pool fencing, an accidental fall from those of any age will prevent against potential drowning incidents or injury. It also helps in keeping children out of the water when there are no adults around to adequately supervise them. Glass pool fencing gives pools a spectacular appearance that you are simply not able to achieve with other fencing options. Other fence options, such as tubular fencing, may make the swimming pool feel as though it is enclosed within a cage. Glass fencing offers a significantly improved lifespan over other common swimming pool fences. While the average metal fence may last for around 15 years, these high-quality, beautifully-designed fences will last for much longer. In addition, you will not have to deal with the issue of rust on metal, as these glass fences use stainless steel hardware and fittings. 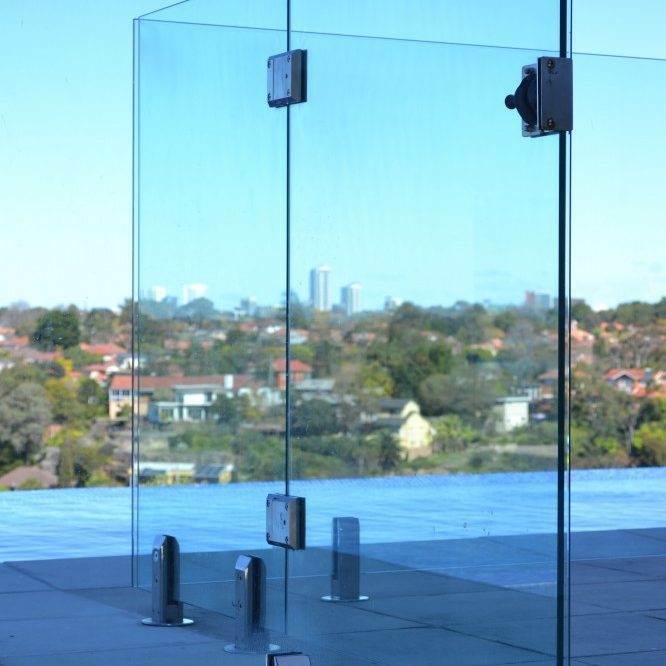 Glass fences are easy to clean and made extremely durable to withstand Australia’s weather and rigorous children. "I am so happy I came across Glass FX when I was trying to find someone to do my pool fence. Mark and Josh have done a superb job on an area which presented some challenges. I really appreciated the care he took in getting the fence finished (even when he wasn't feeling so good). I hope you can all have a relaxing remainder of the weekend. Kind regards, Deb"
My wife is very happy with the job, so thanks very much, we are both happy. Mark has been great. Well presented, cleaned up after himself, very pleasant gentleman. So very chuffed with the whole installation and everything. Thank you kindly. "I have just recently renovated and found the whole experience a little daunting until I came across this wonderful company, from the very moment Mark the owner walked into my home I knew I was dealing with a professional the care and service this company displayed was outstanding . They took there time and the results from there workmanship is truly outstanding. Thanks Glass FX "
Thank you for your diligence in your work. I would say that of the multitude of tradespeople we have dealt with the last 6 months you are the only people I would recommend to anyone.